The Rocketail Wing is a rear drag reduction technology for trailers that improves fuel efficiency and is SmartWay verified. Rocketail has launched the Rocketail Wing, a rear drag reduction technology for trailers that improves fuel efficiency and is SmartWay verified. 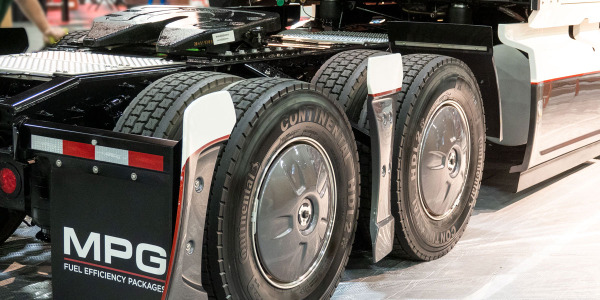 The Rocketail Wing trailer rear fairing technology for has exhibited a certified fuel efficiency improvement of over 3.58 gallons of fuel per 1,000 miles. Featuring a jet wing design, the one-piece airfoil was certified by MVT Solutions to provide a fuel economy improvement of 3.36% and by Pit Group to improve fuel efficiency by 3.3% in testing. The Rocketail Wing is made of lightweight, high-impact, gas-infused polymers that are internally cross-braced, the wing-shaped airfoil has a compact footprint with no additional external or internal moving parts. It extends 14 inches from the rear of the trailer. The device is always deployed using swing-hinges that lock the wings in their maximum aerodynamic open position each time the doors are closed. 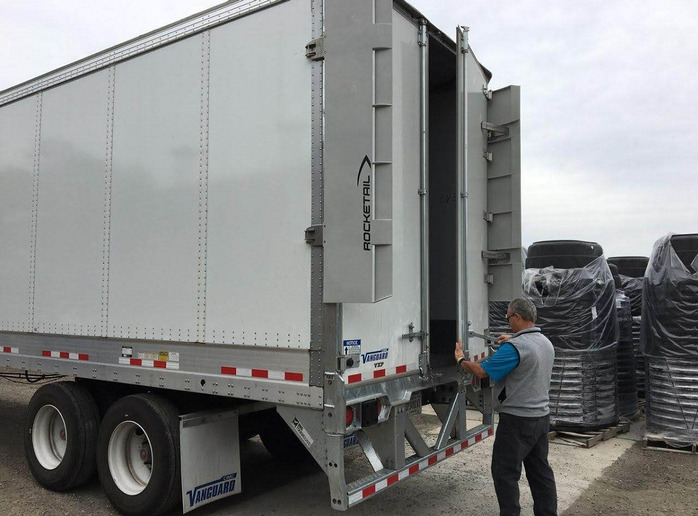 The system shifts the wings flush with the sides of the trailer each time the doors are opened to allow the doors to swing a full 270 degrees without being blocked. 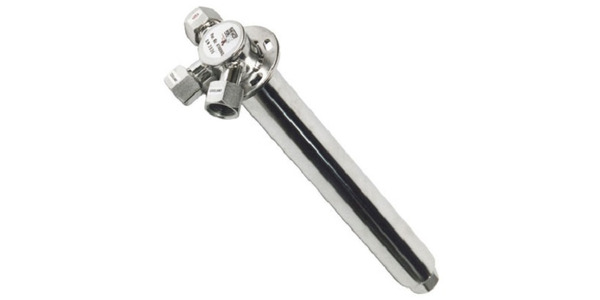 Each Rocketail Wing attaches without guy-wires or struts with just two industrial-grade, stainless steel hinges. Installation requires only drill bits and tightening tools and takes two people about one hour to complete, according to Rocketail. Each wing weighs less than 25 pounds and requires minimal annual maintenance. 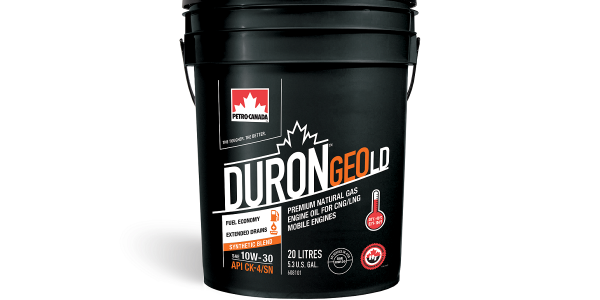 Petro-Canada has launched an improved Duron Geo LD product line consisting of SAE 15W-40 and SAE 10W-30 grade lubricants. 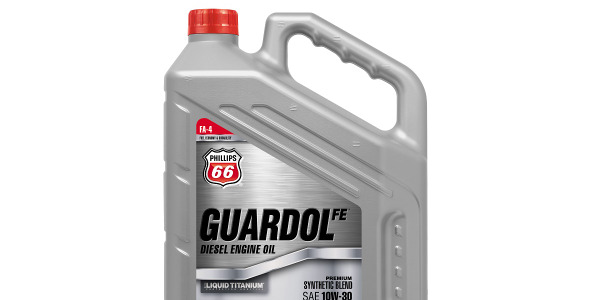 Phillips 66 Lubricants has extended the company’s product quality guarantee to protect heavy-duty fleets against lubricant-related failure in the engine when using the Guardol FE 10W-30 low-viscosity heavy-duty engine oil. Fleets can now spec FlowBelow’s AeroKit aerodynamics package as either a factory- or dealer-installed option on International LT and RH tractors. 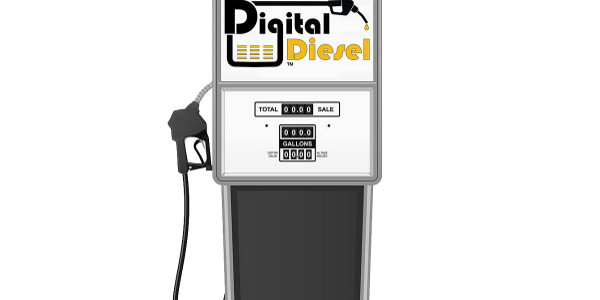 Genesis Fuel Corporation has launched a new interactive diesel fuel services called Digital Diesel that allows trucking companies to digitally lock-in current diesel prices. 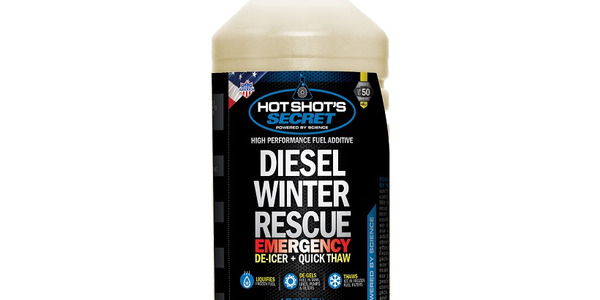 Hot Shot’s Secret is offering a winter fuel additive called Diesel Winter Rescue, formulated to re-liquefy gelled fuel and de-ice frozen fuel filters. 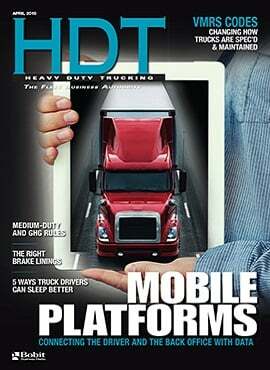 Utility Trailer Manufacturing has introduced the Utility Aerodynamic Tail, designed to improve fuel efficiency. 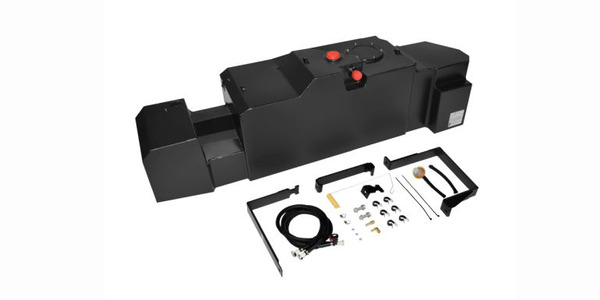 Transfer Flow has introduced a new 55-gallon premier high-capacity midship replacement tank for 2017 to 2019 model-year GM/Chevrolet 2500/3500 crew cab short bed heavy-duty diesel trucks. 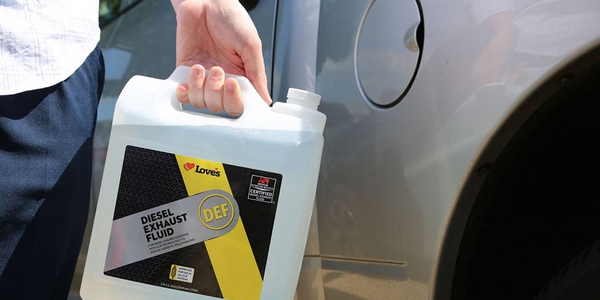 Loves Travel Stops is now offering its own private label diesel exhaust fluid at all travel stop locations. 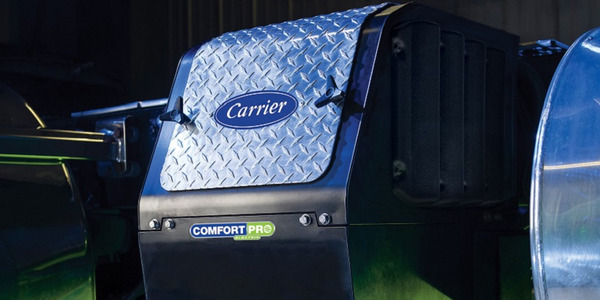 The ComfortPro electric auxiliary power unit from Carrier Transicold offers quiet, emissions-free truck cab cooling while delivering efficient power usage. The Hot Fox fuel heater from Arctic Fox is an in-line fuel heater that installs in the fuel tank.